I exercise so I can eat like a pig, ha. And my form of exercise nowadays is: yoga. And you might think how can yoga make you sweaty? Don’t underestimate the easylooking poses because yoga makes you work real hard. Especially in the summer, I sweat like a baboon. The first week of yoga made all my muscles in my body burn and torn up! Ik sport zodat ik mag eten wat ik wil en hartje begeert. En de lichaamsbeweging dat ik doe, is: yoga. En je zou denken hoe kan yoga je uit de naad werken? Onderschat niet de zweverig uitziende bewegingen binnen yoga, want yoga maakt je kapot! Maar wel op een goede manier. De eerste uitprobeer week stonden mijn spieren lekker onder vuur. 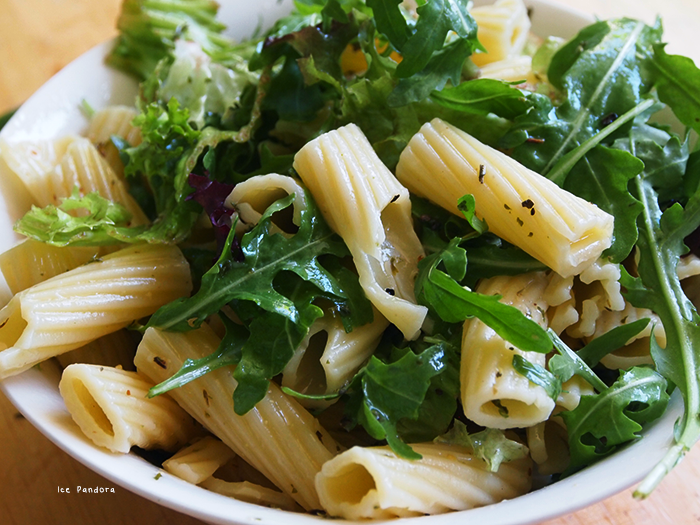 Pasta and rocket salad, yum! 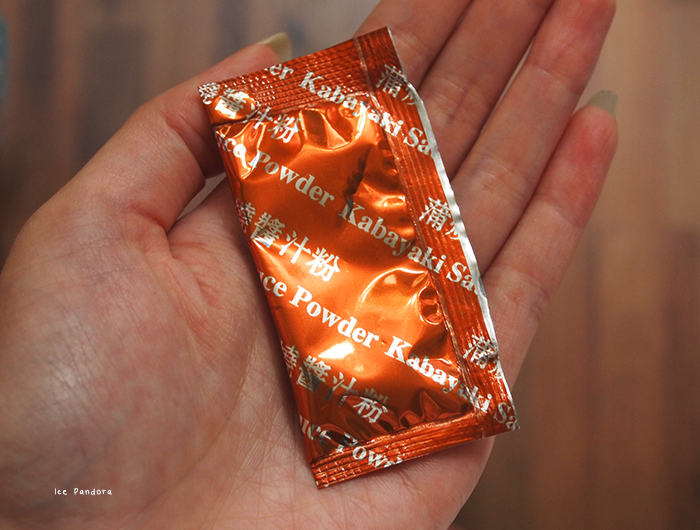 Apparently you have to toss the chips + this powder into the bag and shake it real well until everything is combined. 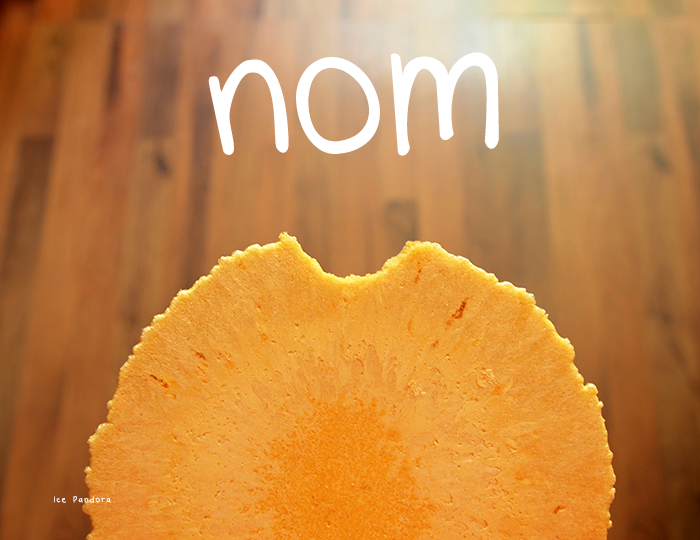 And then you may eat. Sigh. 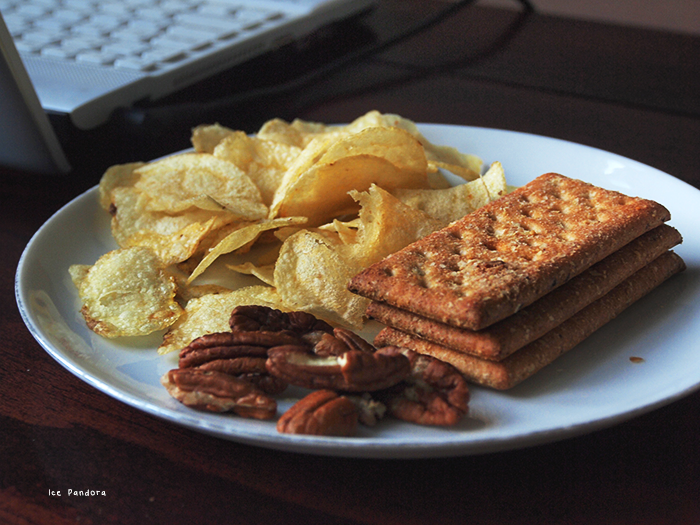 My kind of savory snack plate! Yoga is actually really difficult! I tried it a few times in anatomy class with my teacher and the whole class was sweating from all the hard work. A few of us were even sore the next day. Those unagi chips look so good! I would love to try those. Cool pictures ! Everything is looking cool ! Die unagi kabayaki chips ken ik, hahaha! En ik had precies hetzelfde, nouja, nadat ik de helft leeg had. :p Maar ik vond het zowel met als zonder lekker haha! Ik sport meestal 5 keer in de week en ik houuuuu van eten, haha! Wat een fijne foto's! Hahaha, I was super good about working out my abs yesterday and I ate pretty healthy today. 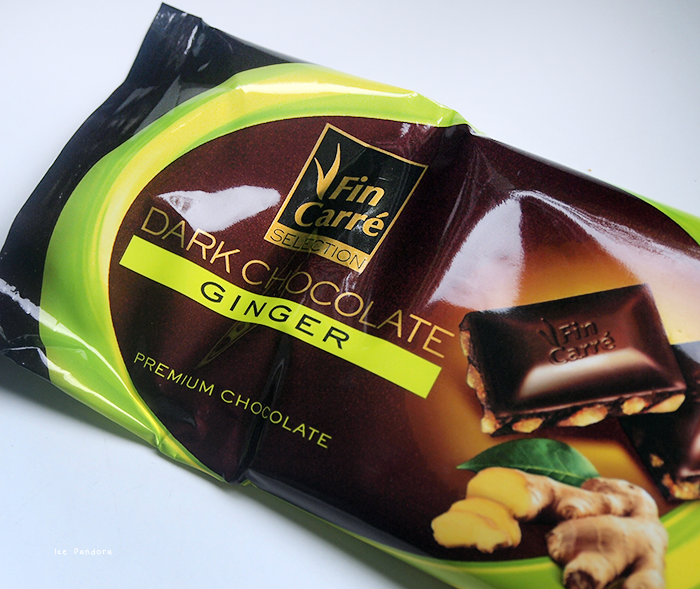 It's just too bad I'll start slacking off sooner or later :P The dark chocolate ginger sounds amaaaazing! I try to do yoga although I haven't in a little while now which is a shame. 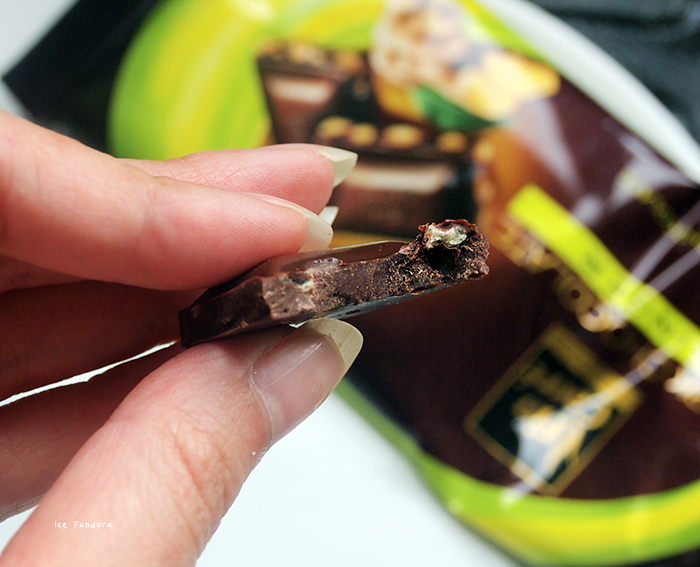 You always eat such yummy things! I've never tried yoga myself. Wow those are massive prawn crackers haha. 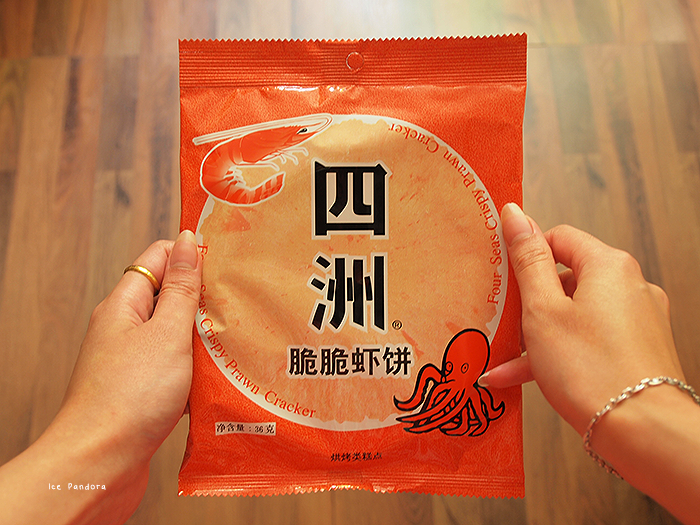 Omg is that a giant prawn cracker?! I must find it! i keep meaning to take up yoga cuz i feel so stiff all the time! i got this 90s how-to book that has really good photos in ! i tried yoga many years and it was just so hard for me to keep up with. it's definitely hard and need a lot of focused concentration. and that pasta salad looks so so good. i've been having a lot of them during these hot summer days. Looks yum! 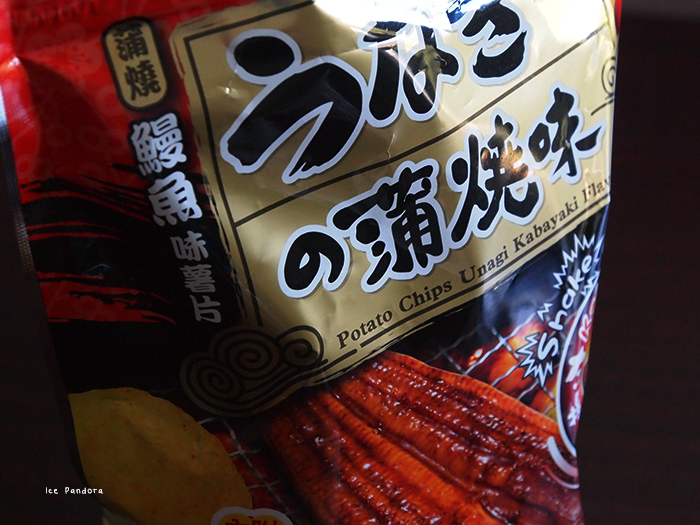 I wonder how the unagi chips would have tasted like. 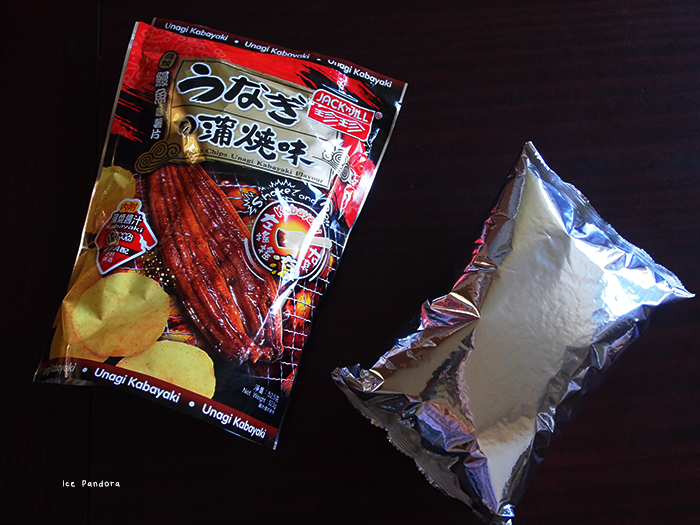 Unagi chips! Dani should never know about them or he'll become obsessed! hahahahahhahhaa :) Were the chips still tasting like unagi without the dressing?